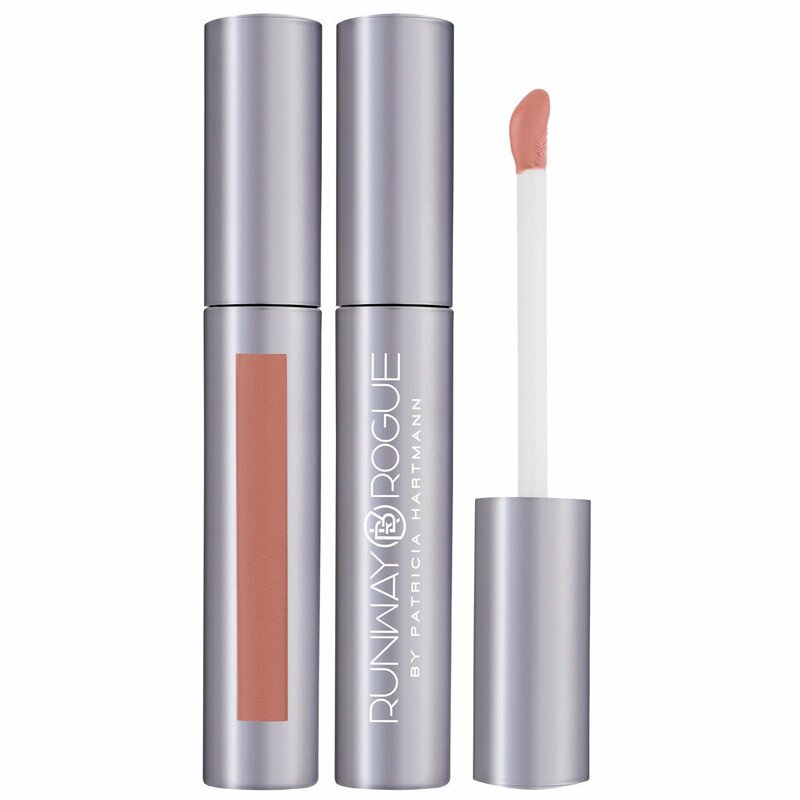 When 90’s supermodel and cover girl Patricia Hartmann launched Runway Rogue, a high-performance, paraben-free beauty brand last December, she knew she wanted to begin the journey with a mindset of helping women refine and experiment with their own personal “Attitude of Beauty.” I sat down with Hartmann to discover more about her new beauty line and cult following. 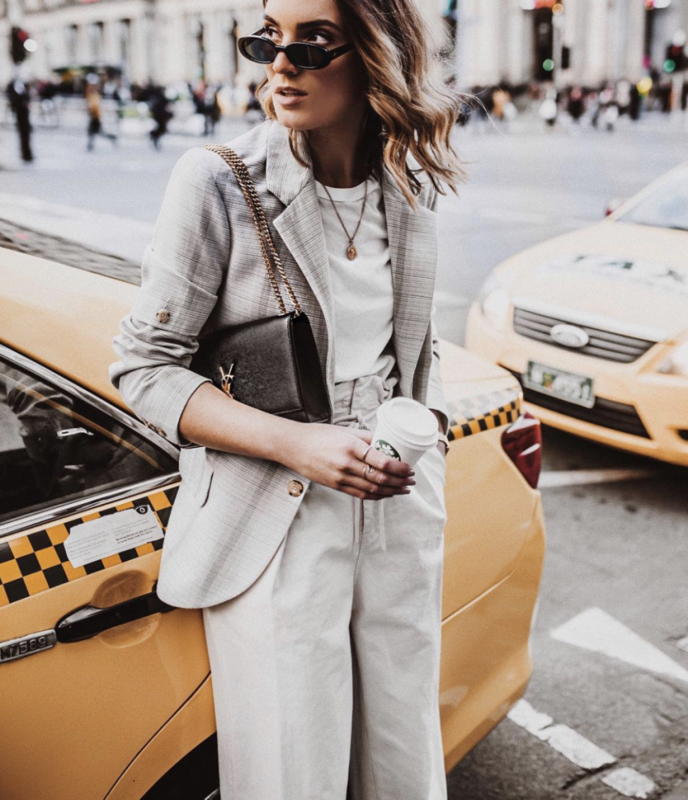 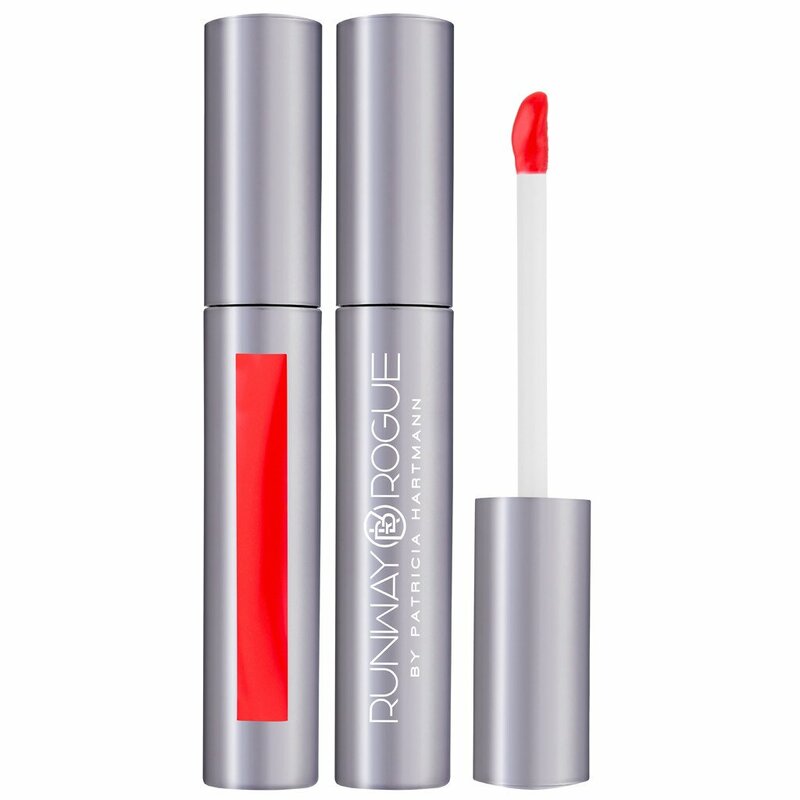 With Hartmann’s passion, experience and expertise, there’s no doubt Runway Rogue will expand to an all-encompassing line of runway-ready products. 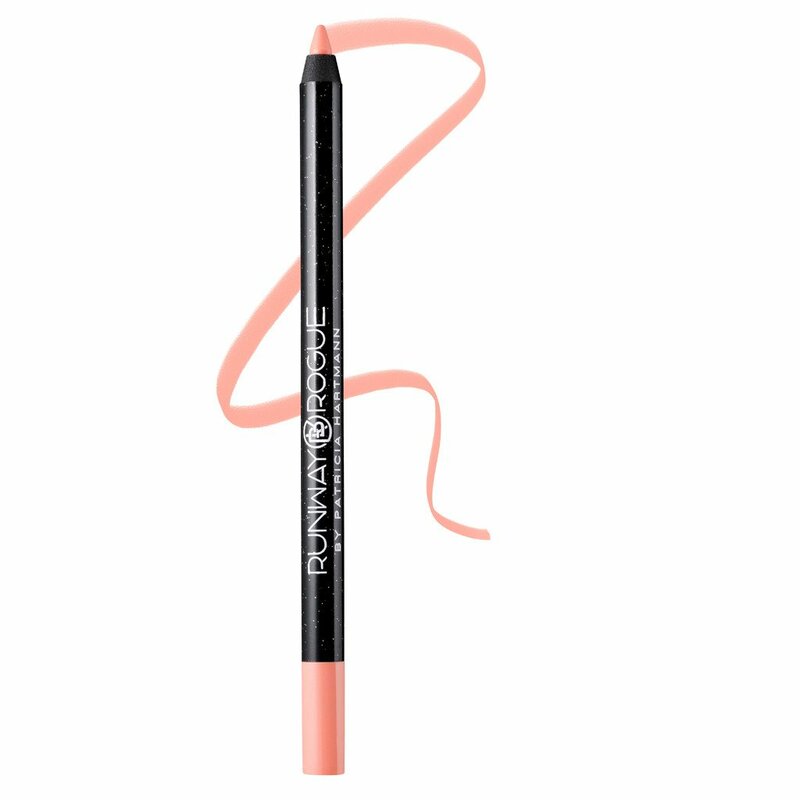 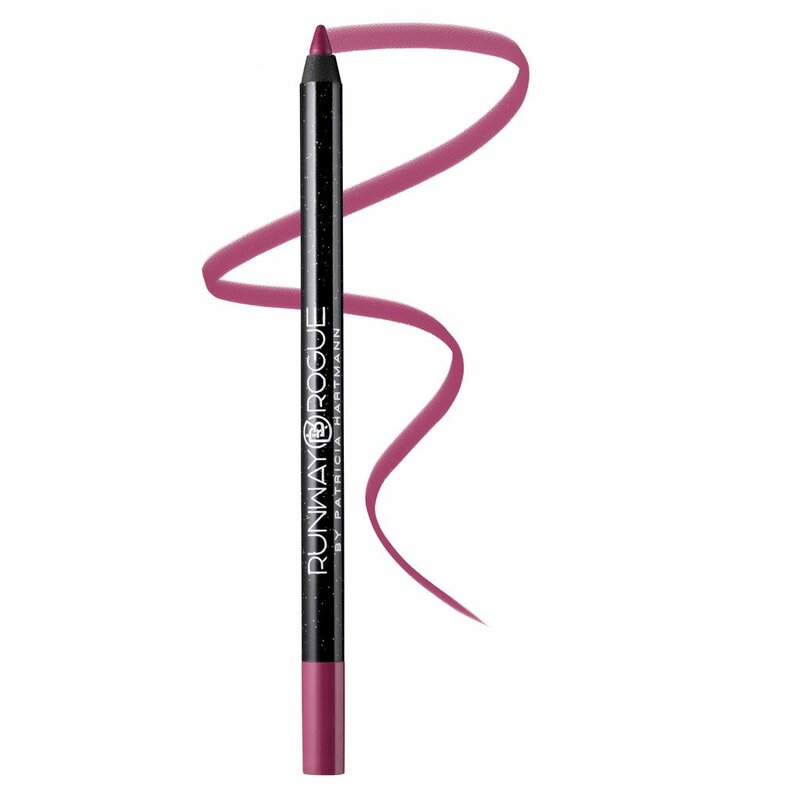 So without further ado, scroll down for a roundup of lush lipsticks, glosses and liners from Runway Rogue’s debut collection. 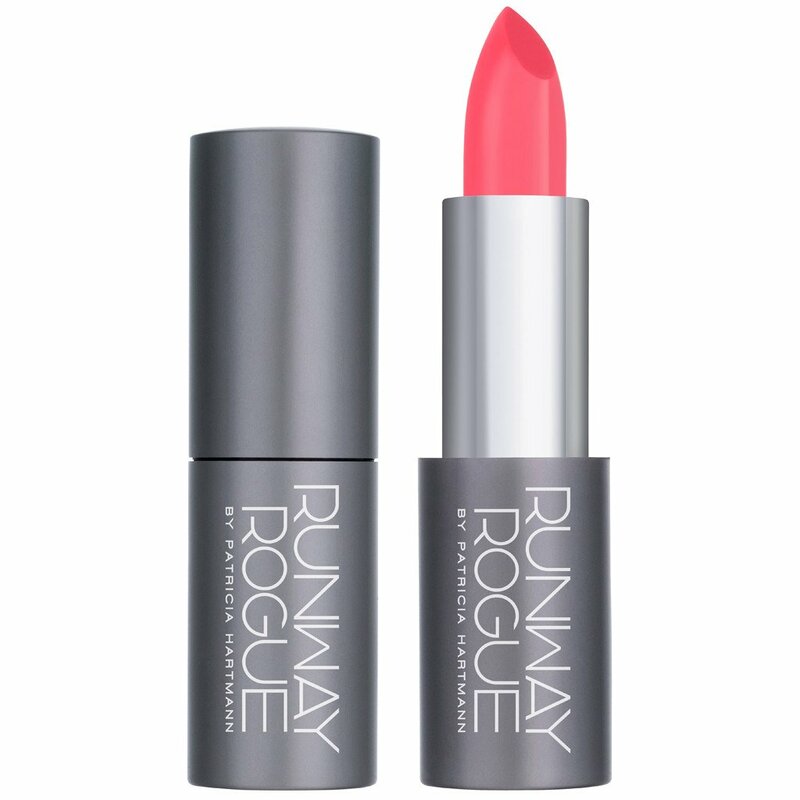 Head to our Instagram page today to enter an exclusive giveaway to win a beauty bag from Runway Rogue!